This year more than ever, how I can save money has been a key topic of conversation for me. Whether it’s been cutting down my hours at work and adjusting to less money each month, or looking at ways to pay debts off faster and save quicker for a mortgage, there isn’t a day that goes by where I don’t look at how I can start making more and stop spending as much money. 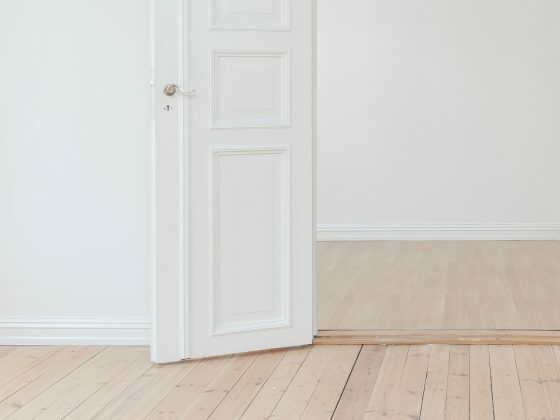 As I’ve gotten older, I love nothing better than getting myself a deal when it comes to shopping – whether that be shopping for affordable homeware, fashion or even beauty. 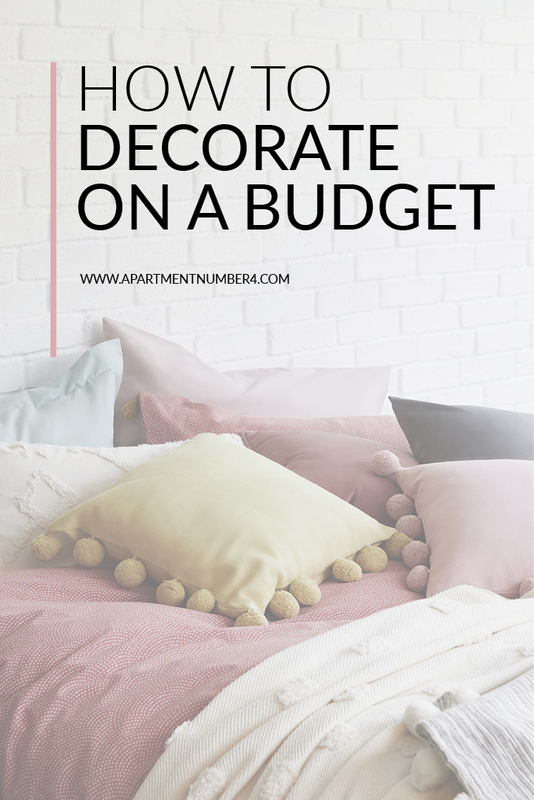 Actually, scrap that, I only ever buy homeware now anyway so what better time than now to share some tricks and tips I’ve picked up along the way to help you update your house on a budget. Cashback sites are something I’d never really paid attention to until my mum kept emailing me, telling me to get on the cashback hype. All you do is sign up and then shop through the link via the host you choose to go with. Tracking your cookies (not the chocolate variety sadly), you then get cashback on whatever purchases you’ve made. Seems a pretty simple way to make some money to me and if you’re making a hefty investment in something like an electrical item or a sofa, then it’s worth looking into. Only downside is, some sites make you reach a certain threshold before you can withdraw your money. Money expert Martin Lewis advises that Topcashback and Quidco are the best sites to consider and let’s face it, he knows his stuff. More often than not, when you sign up to a newsletter at your favourite retailer, it will offer you between 5% and 20% off your first order. 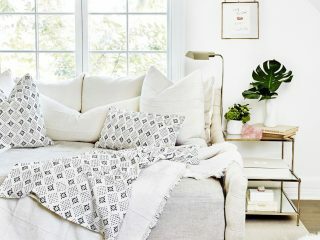 West Elm offers a 10% discount to new email addresses, while Urban Outfitters and H&M Home offer loyalty clubs, where you email to join and they then send you discounts, sale information and a much more personalised VIP shopping experience. *Insider tip – Register a brand new “Newsletter Email” account so you’re not bombarded with sales information. The key here is to save money, not be continually tempted to spend, so just check that inbox when you have something in mind you want to buy. I used to think Flash sales on sites such as BrandAlley, SecretSales and Cocosa were only for fashion, but there’s actually a great mix of homeware on offer, from the kitchen bits to soft furnishings. There’s usually a really good markdown on items, but that’s mostly because they’ve been bought as surplus stock from the original retailer. 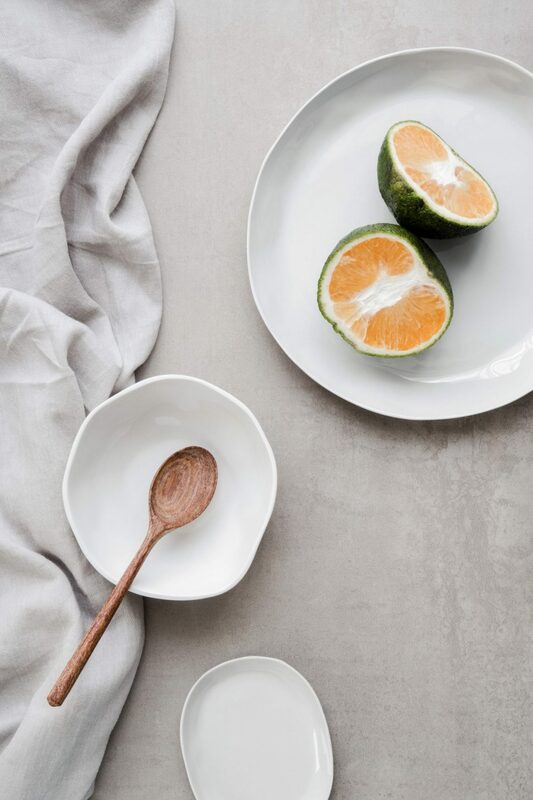 The difference is, homeware doesn’t have to be trend led like fashion so who cares if it’s from last season or not? I make no secret of my love for bargain stores such as B&M, Poundland, Poundstretcher and Home Bargains, especially if you catch my Instastories on a Saturday morning when I’m shopping. You can find some great pieces of homeware, plants and even larger furniture items for a really reasonable price. I’d also say check the middle aisle of Aldi because they’ve definitely been upping their homeware game recently – new items always drop on a Thursday morning if you didn’t already know. My dad was actually the one who got me into auctions, and I’ve bid and won a few items for knockdown prices over the last couple of years, including an amazing retro typewriter for £10. Just Google “house clearance” or “furniture auction” in your local area and see what comes up. If you’re local to Leeds, there’s a great auction in Shipley where I’ve seen the most amazing mid-century inspired sideboard go for a teeny tiny £4. Now that’s how to save money on furniture. Now I’ve tied these two together as they’re basically the same model – you see something you like being sold second-hand and you contact the seller to let them know you’re interested. I’ve sold and bought quite a few things via Facebook selling groups, including a gorgeous white Ikea dressing table, practically brand new, for £15. It’s definitely worth looking into if you’re not bothered about it being fresh from the shop and you can pick the item up yourself. For electrical goods in the home like blenders, food processors, vacuums etc, it’s always worth googling to see if there are coupons around for places like Amazon, Argos and Very. Sometimes you can save yourself up to 25% with coupons if you just spend a little time beforehand researching online. Which leads me on to the next point of shopping around and researching your wishlist to see where you can get your product the cheapest. And remember to check postage fees because, even though it might be a cheaper RRP, the end total might be more because of P&P. I like to put my product, say a Dyson vacuum (my one wish right now), into Google shop and see where it comes up the cheapest. This is easier said than done, right? But if you go into an independent retailer, they will almost expect you to haggle. OK, you’re not exactly going to walk into Zara Home and ask for a discount, but your local lighting shop up the road might be open to a little negotiation. 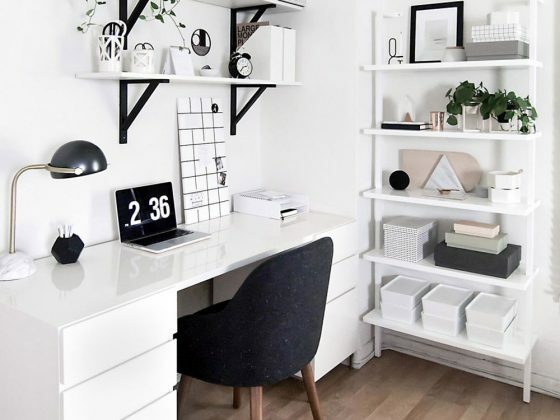 I once got a £80 discount on a dressing table, drawers and chair plus free delivery to my house because I said I’d buy the full set with cash – I only had x-amount of cash with me and I wasn’t going to budge. They knew if I walked out of the door to get more, I probably wouldn’t come back so they agreed and we shook on it. It pays to be ballsy sometimes. Love all of these! I’ve only been using TopCashback for around 2 months and I’ve made £70 cashback. We also bought nearly all of our furniture, par the sofa, on Facebook marketplace, including our TV stand, coffee table and sideboard. It’s all solid wood and cost around £250 for the three!